It has become worrisome to the general public since the Grand Master of Data Globacom Nigeria (or GLO) has recently revisited their data plans by reducing the amount given to her customers, which has bereaved many of the users to search for alternatives or better plans because the amount of data given to them now seems not to be enough due to being used for downloading of huge files online before the reduction. I myself has been asked by several family and friends to aid them with a data plan that would be enough for their monthly use. For a moment I thought of the Airtel Blackberry (BB) 3GB plan with N1000 for 30 days, which can also be used on Android phones now, but that will require one tweaking his/her IMEI to enjoy it and on the other hand, only enjoyable by MTK Phone Users and few other devices that can get their IMEI tweaked by using special methods like HTC Phones (which I will be posting on a later post), just then I recalled about the MTN Double Data Offer. 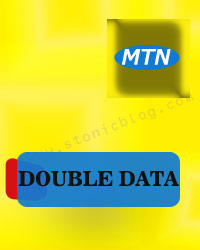 MTN double data offer has been around the corner for some time now, precisely since last year. But just that the procedure known for getting the offer was different because it required one’s phone IMEI to be tweaked with series of digits which wasn’t easy. 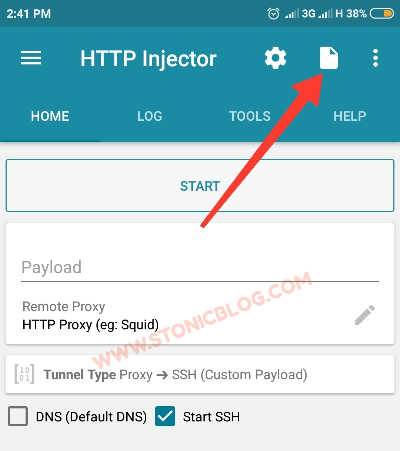 But by end of last year we came up with a simpler which I call the SMS Method that still works as this post is written, just follow the procedure below to get started. Send the following commands in the order they are arranged to 131 via SMS with your MTN line. You can now go ahead to subscribe to any plan once you receive the final reply as it is in the screenshot above. Simply dial *131*1# and select your desired plan, then dial *131*4# to confirm your double data bonus immediately your plan is activated. Note that this double data offer is only available for data bundles activated with the *131*1# used code, and the validity of the bonus data is the same as the plan you subscribe for. For any observation whatsoever, please don't hesitate to bring it to my notice by using the comment box below.